The Association of British VW Clubs (ABVWC) in association with its sponsors, welcomes you on the 3rd June to Stonor VW 2018 the 34th meeting at this venue. Gates open 09:00 to 16:30 hrs, there is a single charge of £11:00 on the day children under 16 are free, with access to the show, Stately home and gardens. Concours d'elegance - club displays - camping - swapmeet - traders - music and refreshments. Last edited by Grizzly on Fri May 11, 2018 10:34 am, edited 1 time in total. Just a few weeks to go . 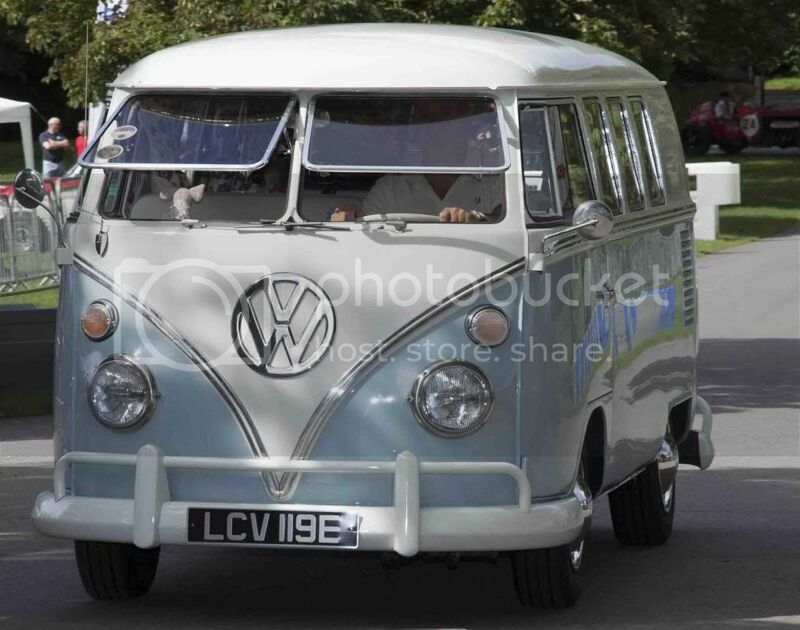 . . Stonor VW 18 . . .
Club Display (SSVC) £8 for the vehicle and passengers if you pre book ... pay on the day its £11 per adult. Is anyone arranging this years (2019) SSVC line up at Stonor Park. As the entry form for this year has changed in that it is asking for organisers info etc?